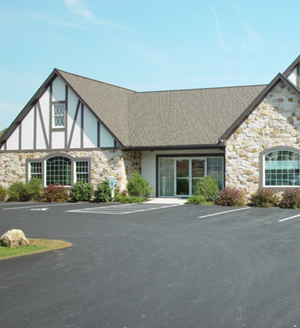 If you are looking for a highly trained and experienced podiatrist in Quarryville, you have come to the right place. At our practice, you will receive the highest quality podiatric care. We know that many people may feel anxious about coming to the doctor, so it is our goal to make your visit with us as anxiety free as possible. We view it as our mission to educate our patients about their treatment options and to help guide them to choose a treatment plan that is most suitable and appropriate for their needs.